I have This Banner hanging in my Yarn Studio. 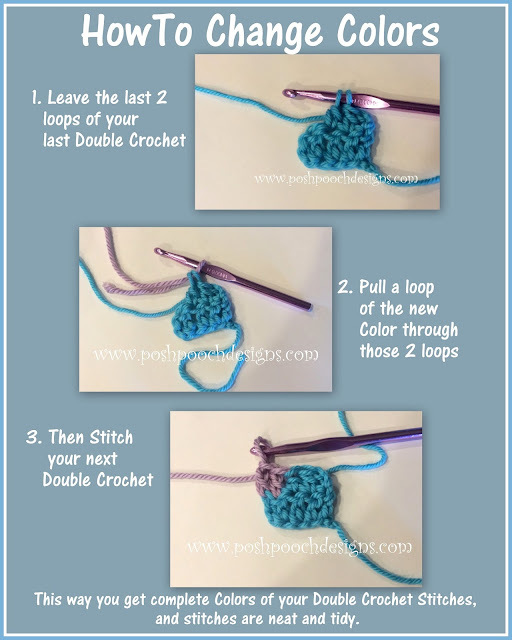 day to release the Crochet Pattern. Well, Today is National Coffee Day...So here ya go. Make yourself or a friend a "A Cup of Coffee" on Me. I chose to use Bulky (5) Yarns so it would stitch up fast! of worsted weight (4) yarns. double Crochet so it is super duper easy! R: 1 – We will begin stitching at the bottom, and work our way to the top of the banner. With C1 1 dc, C2 1dc, With C1 6 dc, turn, ch3. And Stitch 3 dc in the 2 corners. R: 18 – Chgto C2, 1 slst in each dc on the edge of the banner, tie off and weaving all the ends. thread sew the casing in place. Use a Small Curtain rod or Wooden rod to hand your banner.